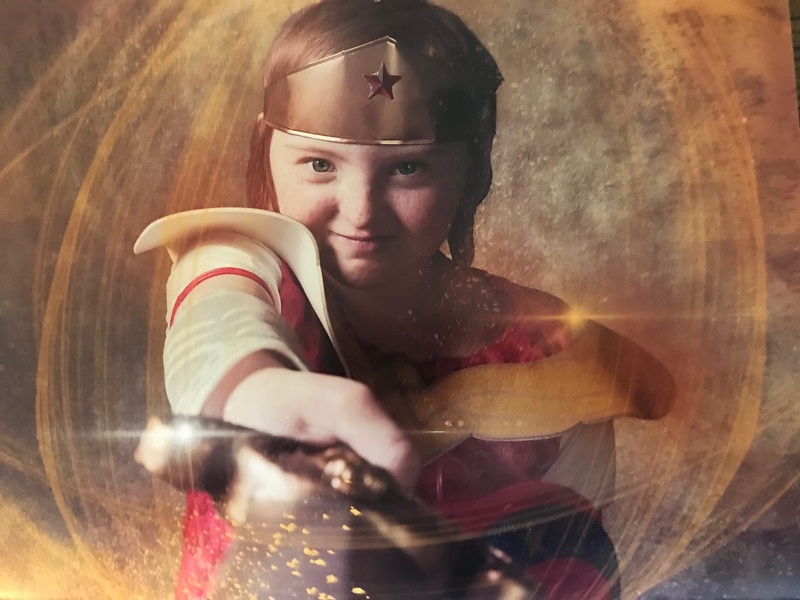 The Junior Superheroes Project is a joint effort between the Superheroes of Victoria Volunteer Society and the Help Fill A Dream Foundation with one simple goal: to turn already super children into comic book superheroes. 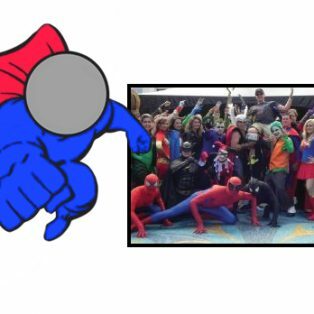 We wanted to provide a once-in-a-lifetime superhero experience. Each child received a tailored superhero outfit, custom photo shoot and a near-life-sized movie poster of them as their super alter-ego. The selected nominees are all children receiving treatment or a support program here on Vancouver Island and have shared some pretty incredible stories of overcoming adversity. 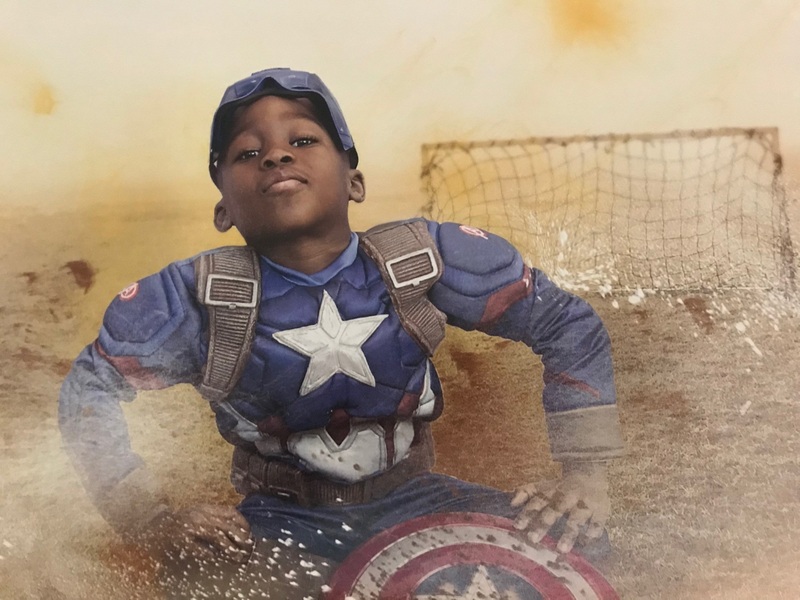 All of the superheroes you’ll see in this calendar come from different backgrounds and have all overcome heart-breaking conditions and illness. But each one of these incredible kids have one feature in common: they all remained joyful and optimistic no matter what life throws at them. That is what makes them superheroes, we’re just providing the capes. 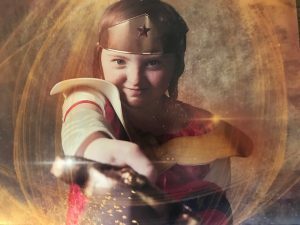 Click here to purchase your junior superheroes calendar.